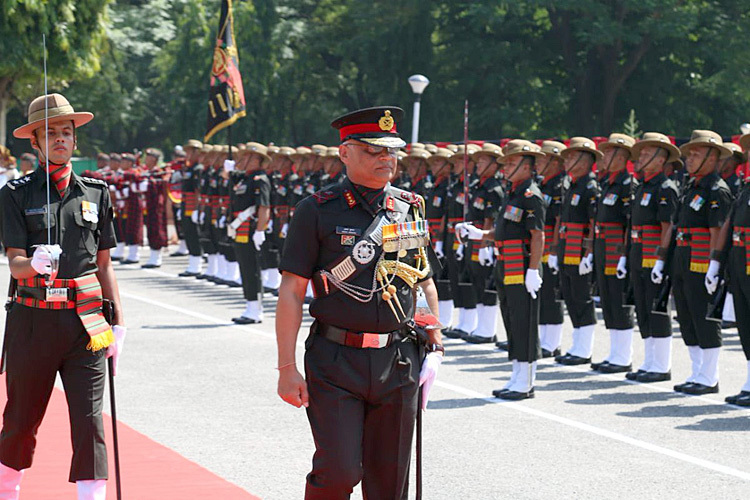 Lieutenant General Abhay Krishna, Param Vishisht Seva Medal, Uttam Yudh Seva Medal, Ati Vishisht Seva Medal, Sena Medal, Vishisht Seva Medal took over as the Army Commander, Central Command on October 1, 2018. 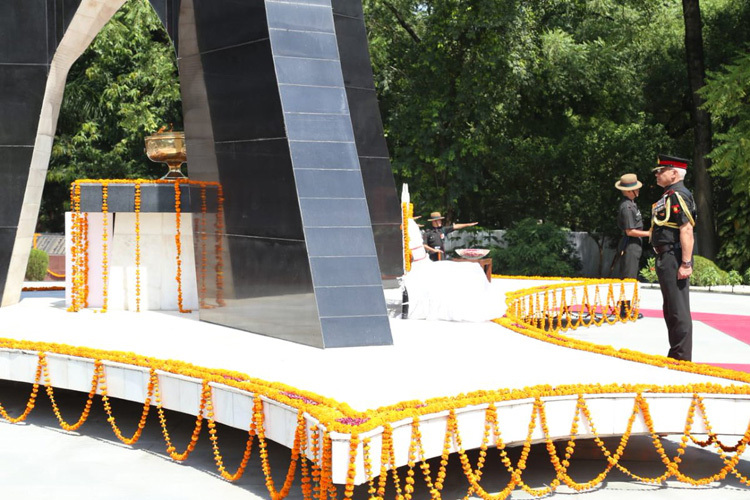 On assumption of the Command, the General Officer paid tributes to the martyrs at the Smritika War Memorial and later reviewed the Guard of Honour. 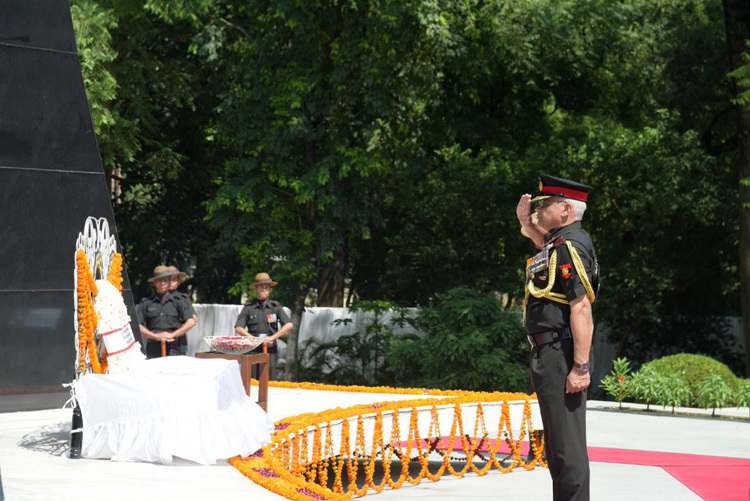 Lieutenant General Abhay Krishna was commissioned in the Rajputana Rifles in Jun 1980 and has an outstanding professional career having served in all the Command theatres of India. In a career spanning over 38 years, he has tenanted active combat roles at every stage of command in the Army. 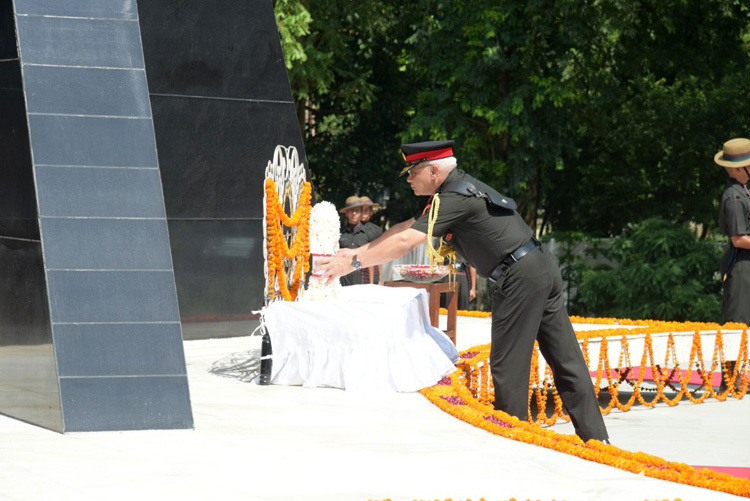 The General Officer has a distinct service profile, covering all military theatres ranging from counter-insurgency and anti-terrorism operations in the Eastern and Northern Commands, Commanding troops in High Altitude Areas of Ladakh and Sikkim to mechanised operations in Rajasthan and Punjab. He has also the distinction of donning the appointment of Chief of Staff of United Nations Force at Burundi. It is for this vast experience and his deep devotion and commitment that he has been honoured with distinguished and gallantry awards at various stages including Uttam Yudh Seva Medal and Param Vishisht Seva Medal.